The impending arrival of a baby is an exciting moment in any mom-to-be’s life, and it’s a special time to be shared with family and friends. It’s a time for celebration, which is exactly why baby showers are held. 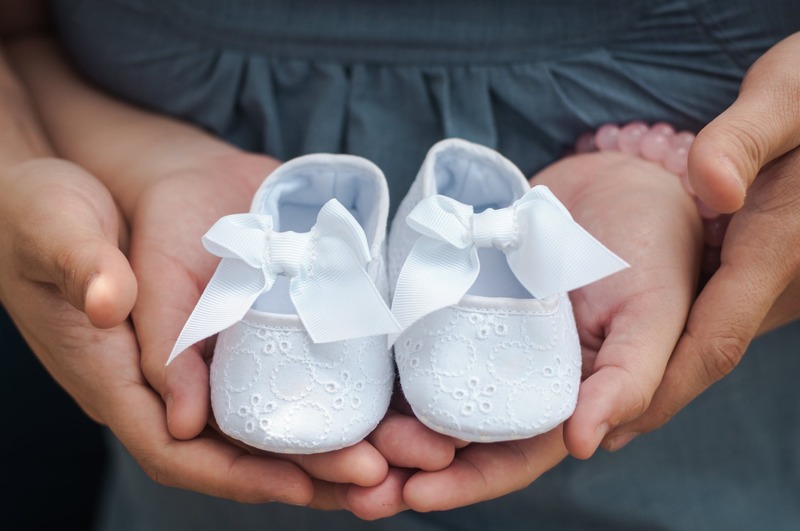 If you’ve taken the lead in hosting a baby shower for a close friend or family member who is expecting a bundle of joy, then obviously you want to do all you can to ensure it’s a special and memorable event for her. This can mean a bit of stress and rushing around on your part, unless you’ve got a plan that you can follow. Here we’ll take a look at tips that will help you host the perfect baby shower, keeping you organized and on schedule with very little stress and worry. Will the Shower be a Surprise or Will the Mom-to-Be Know About It? The first thing you’ll want to figure out is if you plan on hosting a surprise baby shower or if you plan on letting her know. There are obviously pros and cons to both sides, so it’s really personal preference. Giving the mother-to-be notice at least makes the event a bit less stressful to plan, and it can be less stressful on her too as she won’t be waiting and wondering when it’s going to happen. Next on the to-do list is to choose a location and date. Your guest list will help to determine the location as it will dictate how much space is needed. It’s quite common for the host to hold the baby shower in her home as long as space permits. At least by holding it in your house you won’t have to worry about transporting food, beverages, and décor to an outside location. If you choose not to hold the shower in your home then a catering hall or restaurant can make for a fabulous location. Keep in mind you will probably have to book well in advance. As far as the invitations go, you’ll want to send them out as early as possible. Ideally you want to give six to eight weeks’ notice on the shower, and then have your RSVP date set no later than one week before the shower is to take place. In order for the shower to feel festive and special, then food, beverages, and décor are needed. There is no shortage of baby shower décor out there from balloons, to signs, and fun banners that you can hang. You can choose a theme and have that carry-through in the décor and the cake. And speaking of cakes, the Allcakeprices.Com site is a great resource when it comes to all things cake-related, in particular pricing. As for the food, finger foods and light appetizers tend to be a popular option. They are easy to eat, you don’t have to sit down at a table to enjoy them, and they can be served throughout the shower. By using these tips you’ll find that the planning process goes much smoother, allowing you to enjoy the event rather than worry and stress about it.